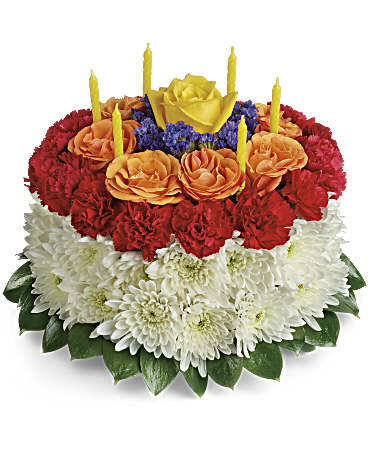 Need flowers for someone very Unique ? 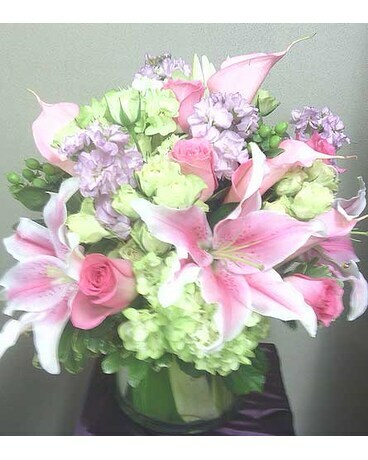 Let Starclaire florist create a one of a kind modern flower design for that unique person. 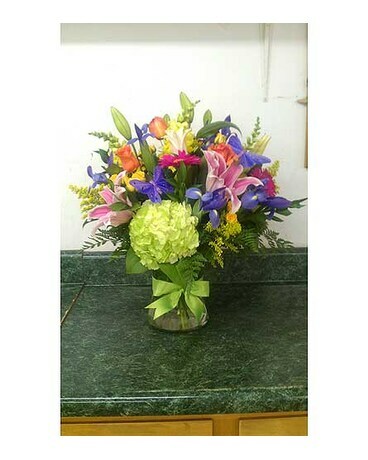 At Starclaire we hand select every flower to make a true one of a kind flower arrangement. 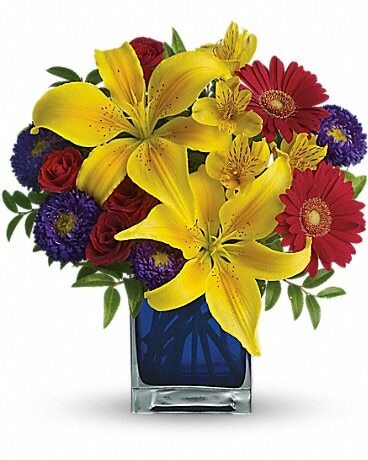 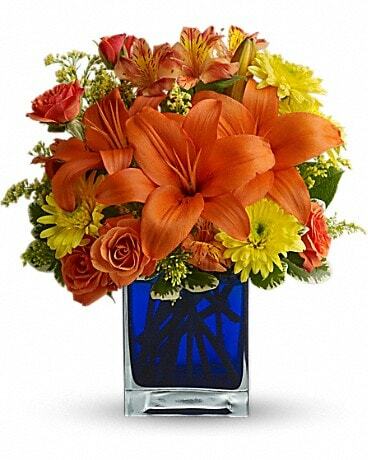 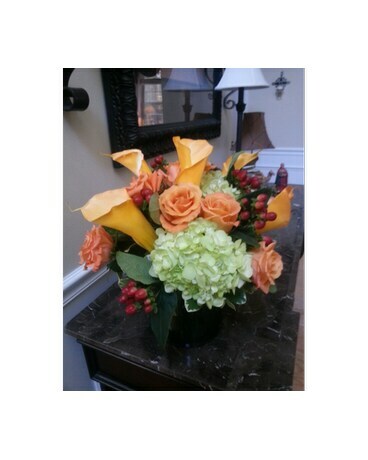 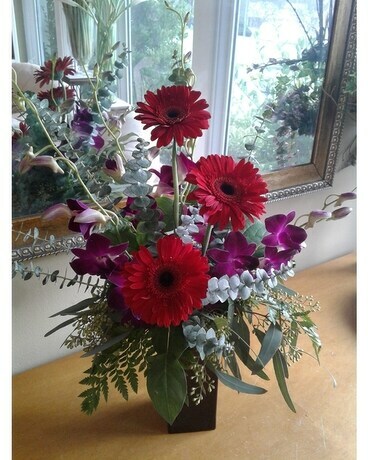 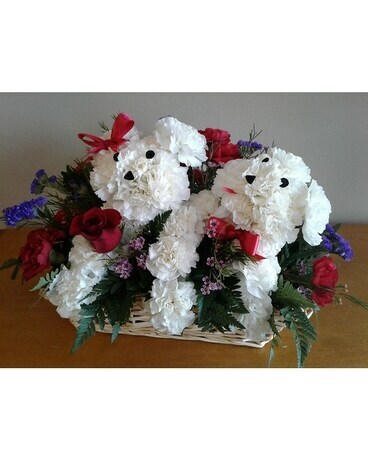 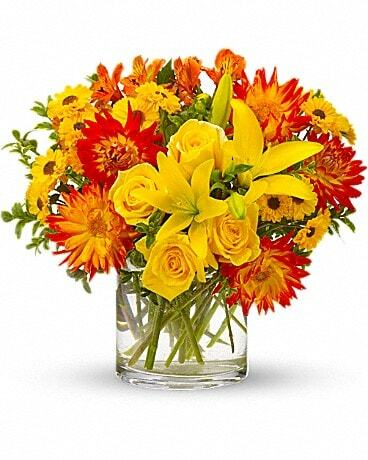 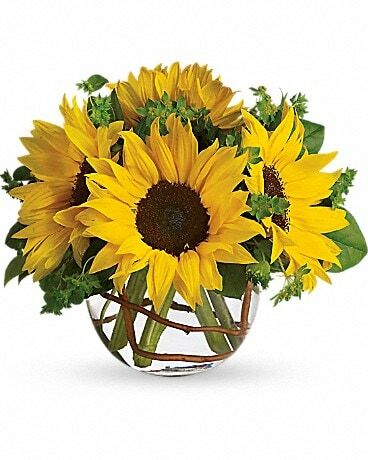 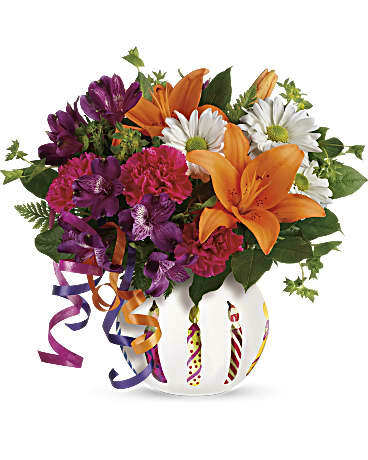 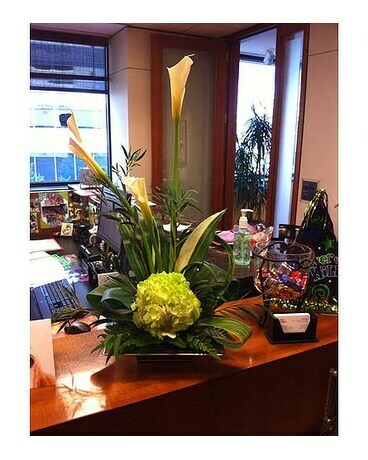 Our modern flower designs can be delivered same day in Charlotte NC.